Provide Name, Email & Phone #. 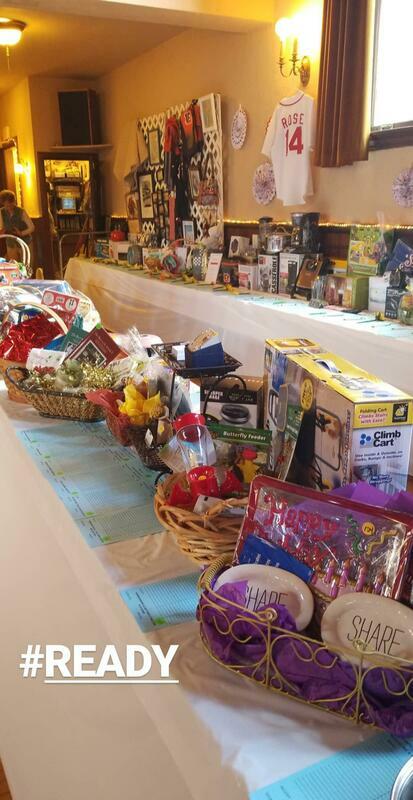 The Winton Place Youth Center's Brunch & Silent Auction is our largest fundraiser each year! 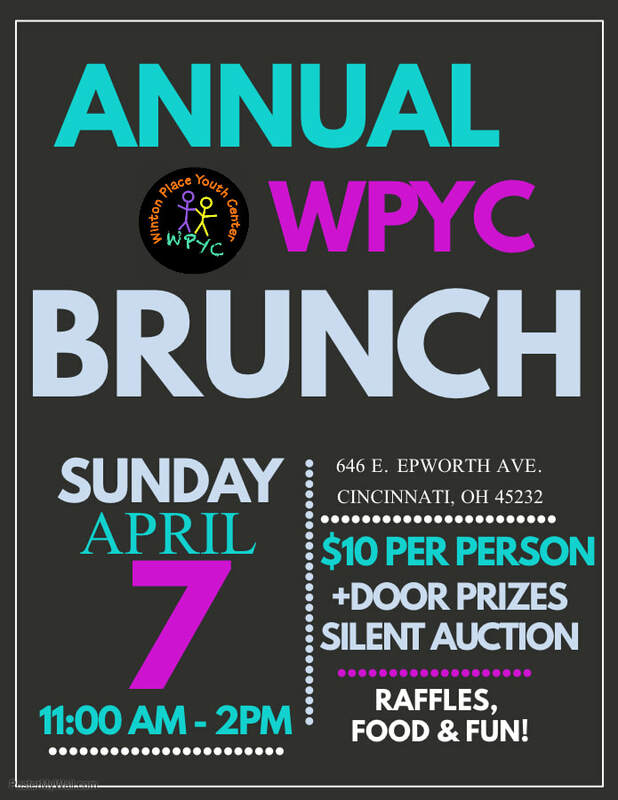 The brunch is the best opportunity to mean WPYC staff, board & long term neighbors and supporters. Your support during the brunch is what keeps WPYC operating and providing after-school and summer programming for local students. 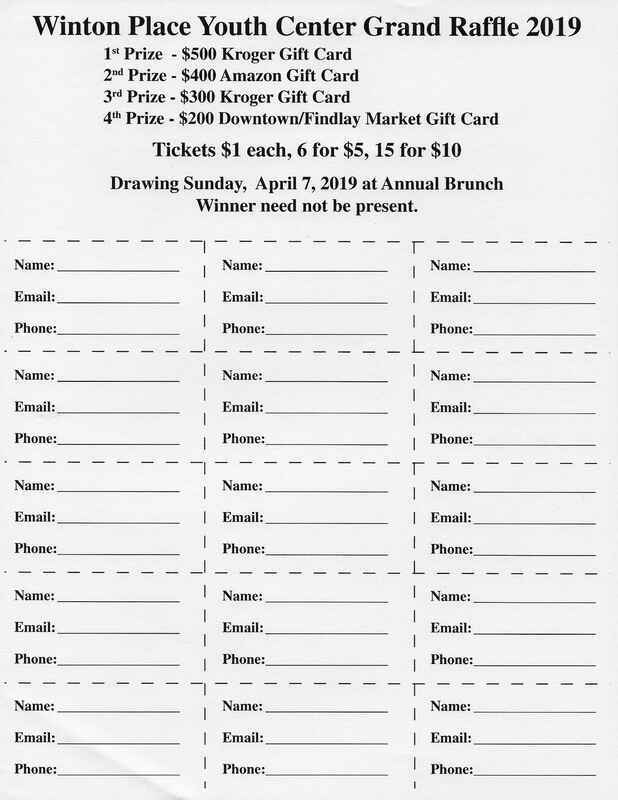 The Brunch & Silent Auction features dozens of gift cards & certificates to bid on from local and national businesses from the Cincinnati Zoo to Chipotle! Our Split the Pot raffle will give you an opportunity to win CASH! 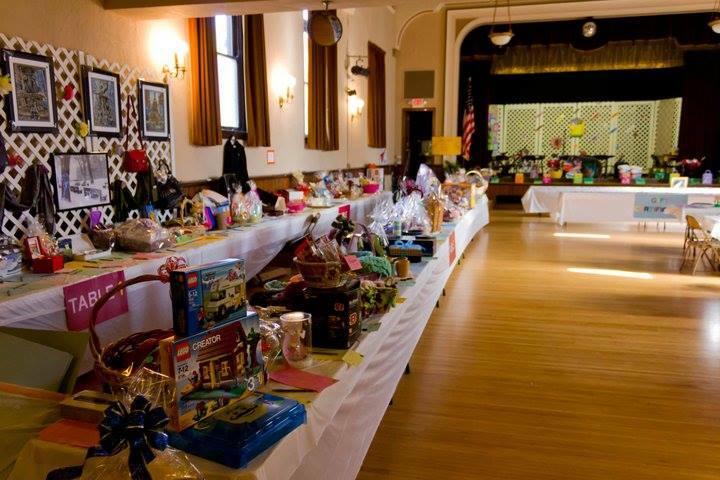 Stage raffles feature huge baskets full of items to purchase tickets for! 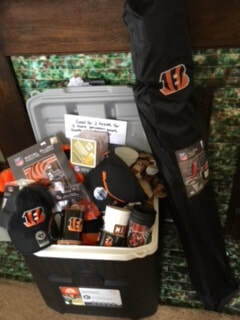 In the past, we've had Bengals tickets & gear, American Girl dolls and a P&G super kit! 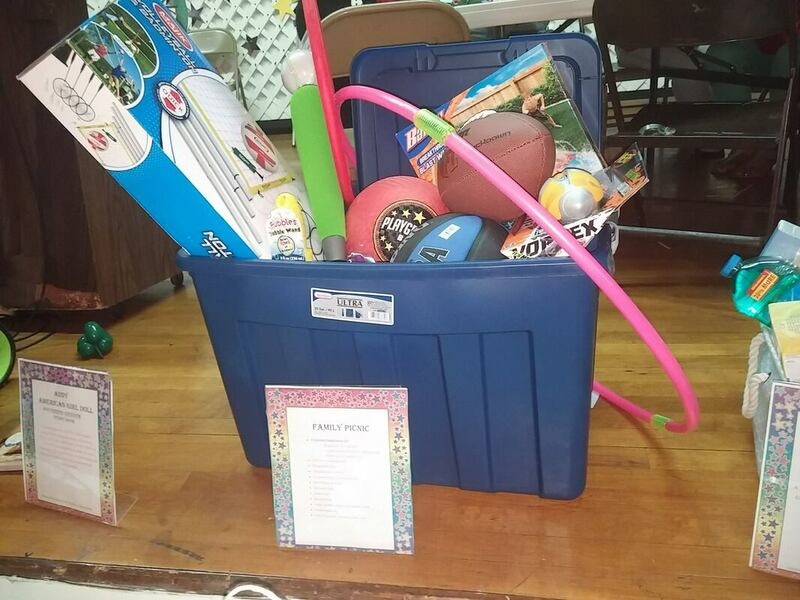 One of the biggest opportunities to win prizes is our Grand Raffle! 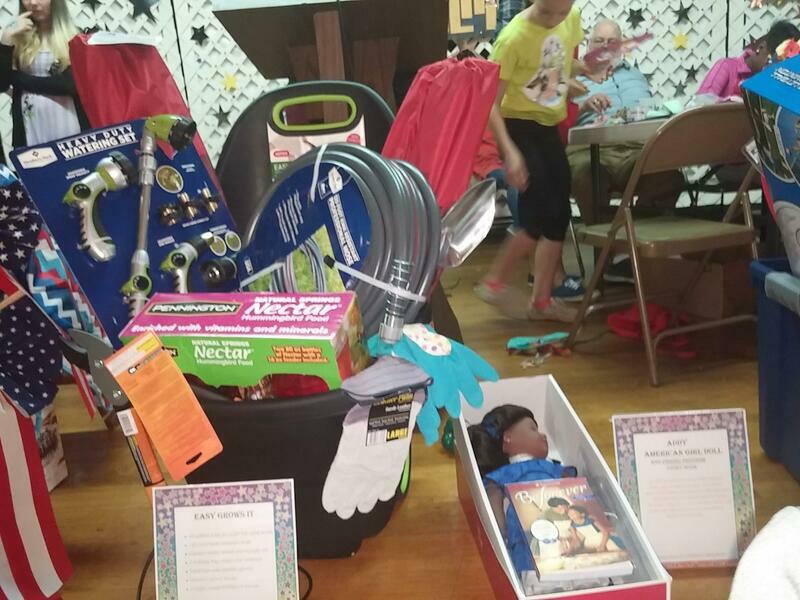 We've had this each year with some prizes including a flat screen smart TV and an iPad, but the most popular prize is usually the $300 Kroger Gift Card! 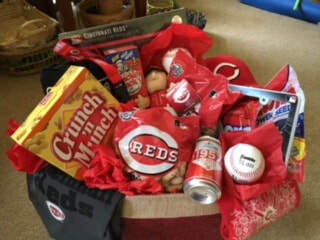 This year our Grand Raffle prizes are a $500 Kroger Gift Card, $400 Amazon Gift Card, $300 Kroger Gift Card & a $200 Findlay Market Gift Card! 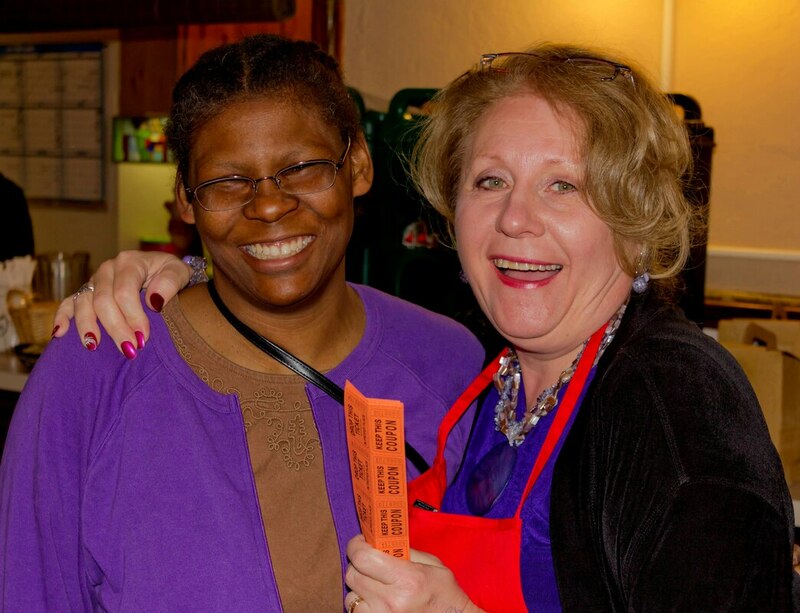 You can win the Grand Raffle without attending the brunch! Purchase tickets online! If you've never attended a WPYC brunch, here's what to expect!